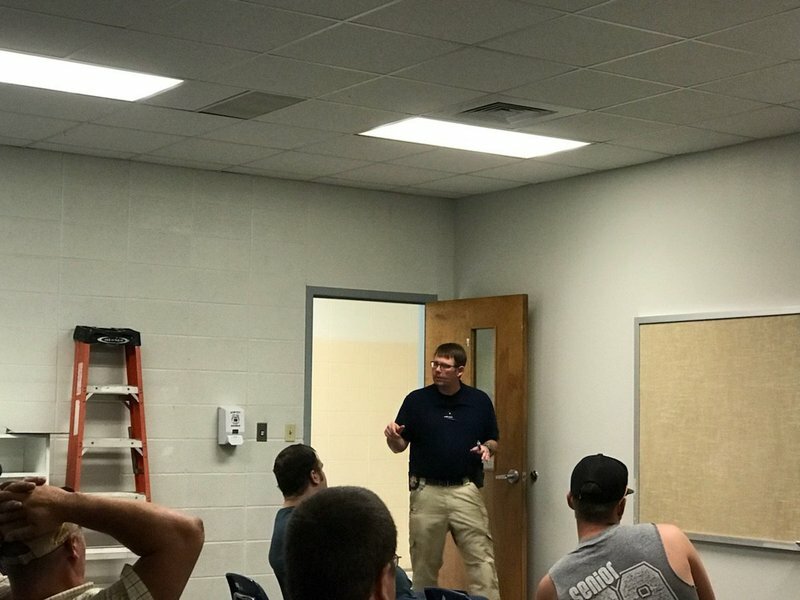 During the Summer the Star City Police Department and the Lincoln County Sheriff's Office partnered with the Arkansas Game and Fish Commission and the Arkansas State Parks to conduct three emergency preparedness training sessions. On June 20, 2018, they met at the High School. Topics that were covered included a gear check, police response including observe, orient, decide, act (OODA Loop), Contact Team, Support Team, Emergency Medicine Response, Off Duty Response, School Response, and Team Movement. On July 3, 2018, teams met at Jimmy Brown Elementary School. 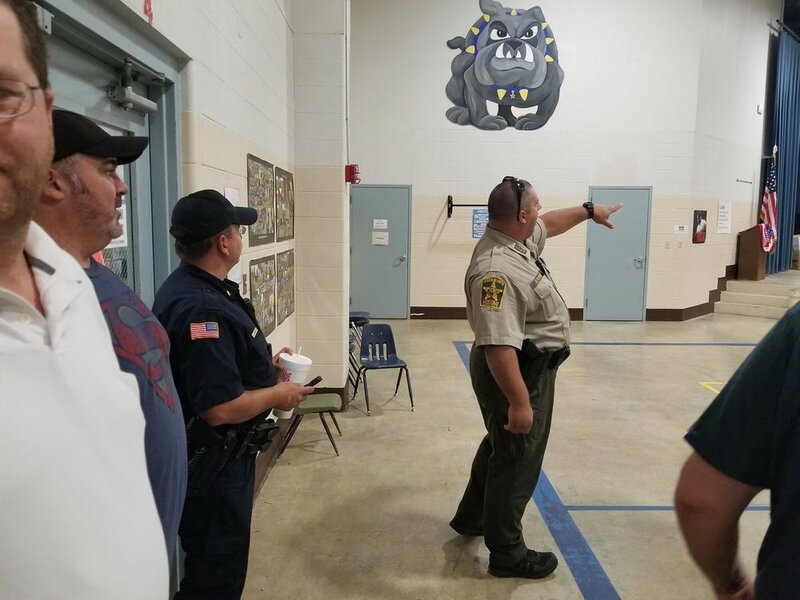 The session began with a the guided tour of the building by Deputy Pickens. After the tour, they discussed the following topics: two speeds of movement, deliberate and direct to threat, speed, surprise and violence of action, room entries, room exits, 540 degree battlefield, communication, improvised explosive devices, and a rapid response bag. Lastly the final session was held on July 19, 2018, where they met at the Middle School. During the session, they discussed low light encounters, threshold evaluations, lighting techniques, team movements and formations, commands, reload commands, rescue team, approaches, threat coverage, and equipment considerations. In partnership with the district, all of these entities will continue to do their part in making Star City School District safer for our students. Star City School District would like to thank all of those who have come together for the students to provide a safe and secure environment.